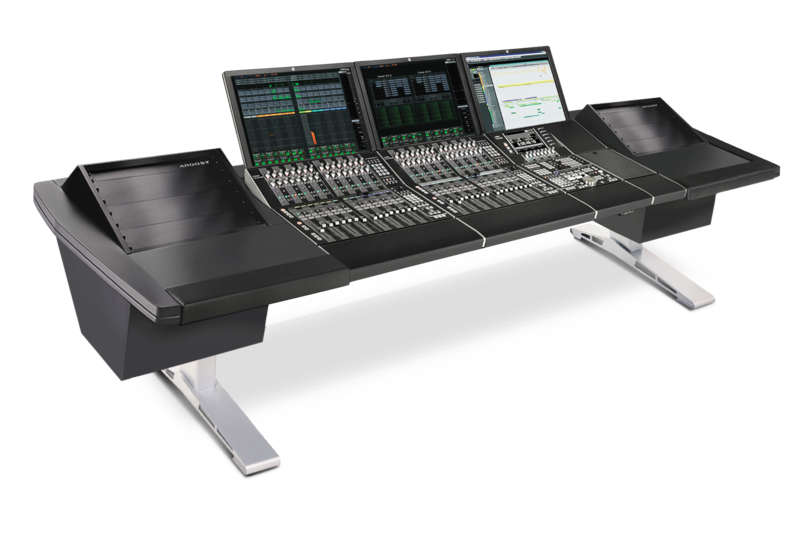 Eclipse is designed and engineered to accommodate the Yamaha Nuage and allows you to create, and later expand, your console to adapt to your needs. 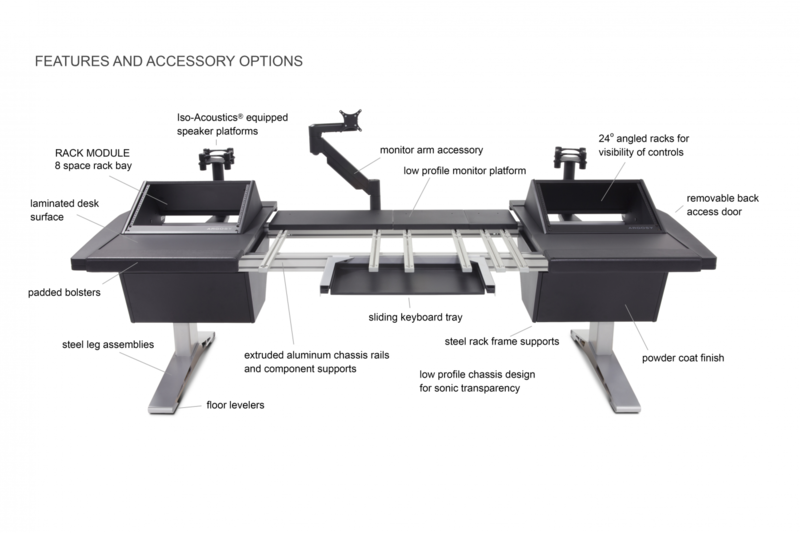 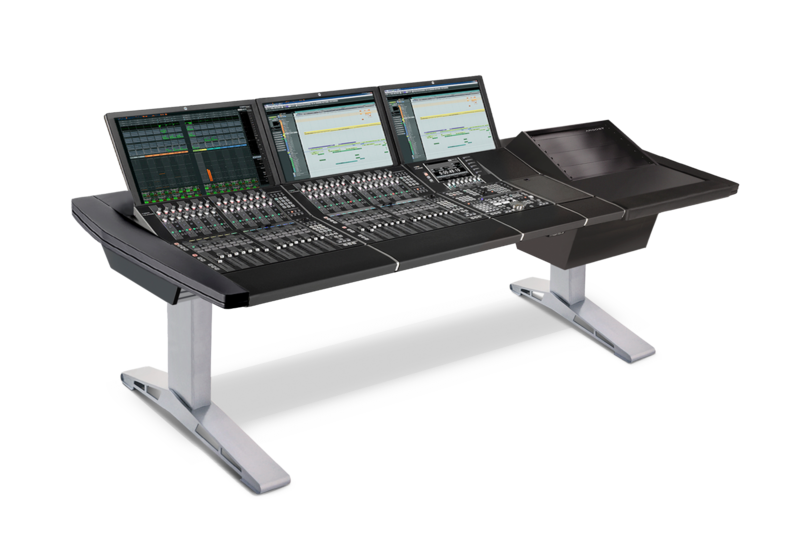 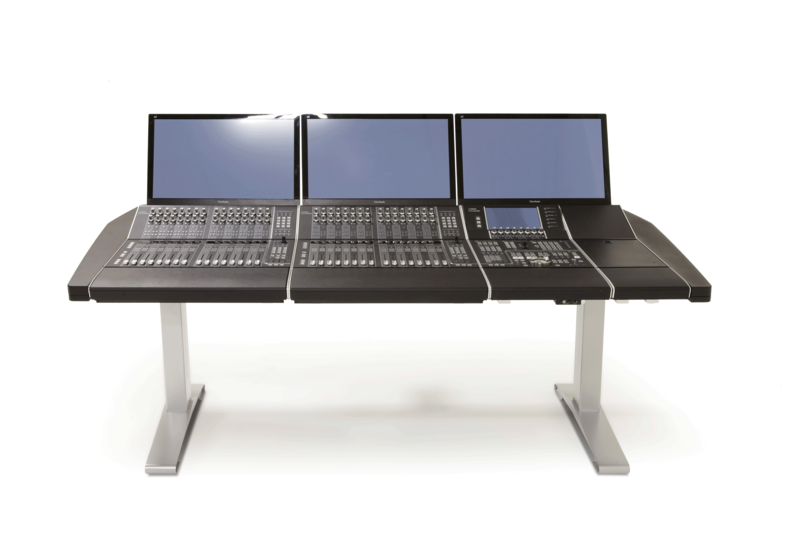 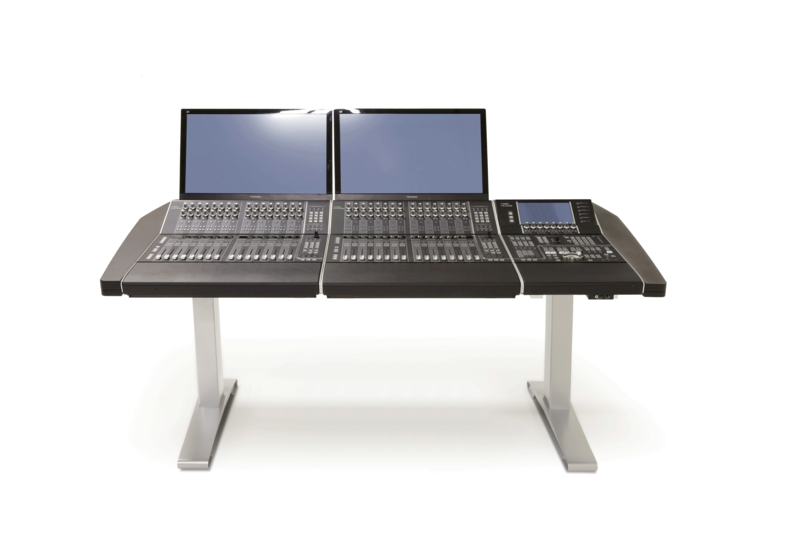 Integrate additional desk space or 19" rack space to create an elegant and inspiring centerpiece to your studio. 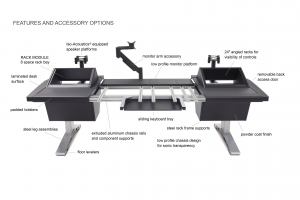 Utilizing a modular and expandable aluminum rail system, the ARGOSY Eclipse allows clients to update their system without completely replacing their technical furniture solution.